Dance Central debuted back in 2010 and since then it's popped up every few years on Xbox platforms to compliment Harmonix's own Rock Band series. 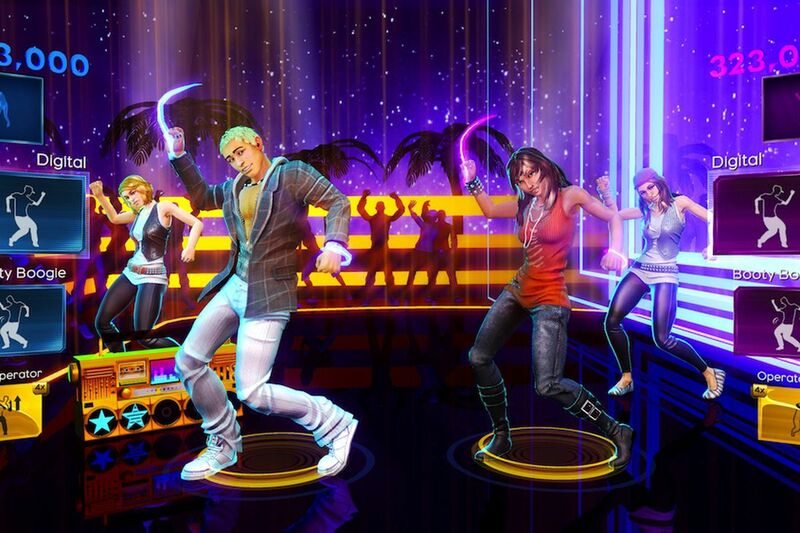 It got a full sequel one year later, Dance Central 3 came in 2012, and Spotlight, a sort of bite-sized rendition of the formula on Xbox One, dropped in 2014. And that was pretty much it for the series...until now. Vaguely by way of Twitter, Harmonix confirmed that the simply titled "Dance Central" will arrive "exclusively" on the Oculus Rift and the Quest "this spring." Yep, this is the first time a Dance Central game has been released off of the Xbox platform. No specifics were given on the setlist. So yep, I'm sure some fans are going to dig this, and with the rhythm revolution coming to VR platforms led by the trendy Beat Saber, it's the perfect time to strike.